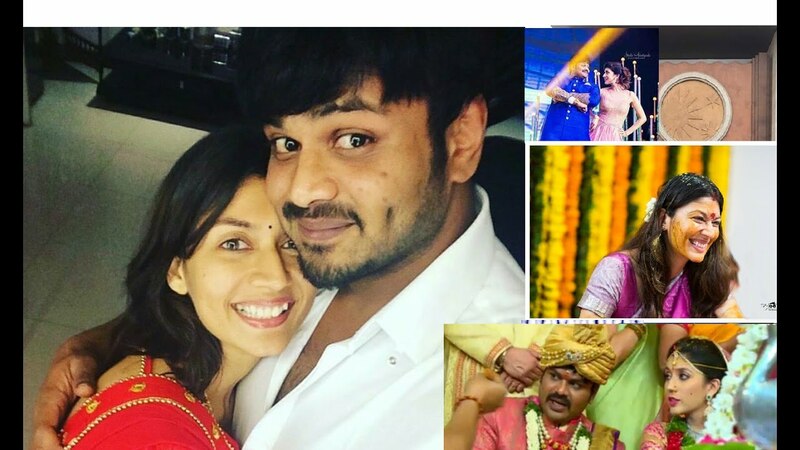 Days after filmmaker Krish made headlines over divorce news, now actor Manchu Manoj is separating from his wife Pranathi Reddy is doing the rounds on social media for the past few days. The rumour was flying fast and thick that the couple is heading for divorce. 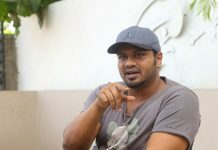 But, the actor today (June 8) gave clarity and quashed them stating as rumours. 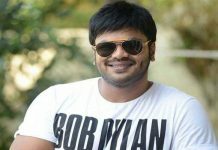 On his, Twitter handle the actor stated as “nonsense” to the ensuing rumours. He went on to question people who are spreading the fake news, “do they know me or have they people peeped into my married life”. He called his wife as his goddess and said that he is leading a very happy married life. Bro… this YouTube’r are blabbering that you are getting divorced… is that true ? Earlier, we reported that director Krish is heading for divorce with his doctor wife Ramya Velaga. The news has left everyone shocked and so we are. The reason of the breakdown is yet to be known but it is speculated that the couple has professional differences. As per reports, Krish and Ramya have filed for divorce through mutual consent and will be making it official soon. Krish got married to Ramya last year in August. 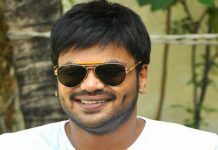 The wedding was a grand affair and had who’ who of Tollywood in attendance. 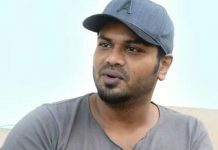 The director shot to fame with Gautamiputra Satakarni, a period drama, starring Balakrishna. 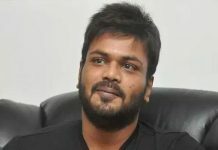 Of late, he appeared in Mahanati film and is currently filming the most talked-about biopic on NTR. Samantha Rejects Rajamouli RRR Film?